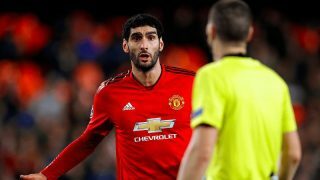 Marouane Fellaini may have a brilliant chant to the tune of The Housemartins – Caravan of Love, but his qualities are not what you would expect of a Manchester United midfielder. He was an important player at Everton and often stood-out in games against big opposition like United, using his physicality and aerial presence. 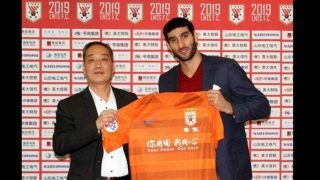 It took Fellaini eight-years to win his first piece of silverware after lifting the Belgian First Division title with Standard Liège in 2008. Under Louis van Gaal, United won the FA Cup and he would start behind Marcus Rashford, with Wayne Rooney dropping deeper into midfield alongside Michael Carrick. José Mourinho will argue Fellaini won a further three trophies under him at United (ironically including the FA Community Shield), so his time at Old Trafford had bits of success and he should look back on it fondly because it’s unlikely he would have won much elsewhere. He is in a rare category when it comes to footballers. Despite having an ultimately limited approach to the game, the 31-year-old has made 260 appearances in the Premier League while racking up 37 goals and 16 assists. Fellaini is also a regular in the Belgium national side. I don’t think United fans under-appreciated Fellaini. He became a tool for playing horrible lump-ball tactics when United had to grind out results against opponents they would have beaten with positive football. 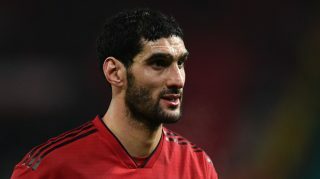 It’s no surprise that we are seeing less of Fellaini in a United shirt under Ole Gunnar Solskjaer, with the Belgian reportedly hurt about the manner in which Mourinho was axed, as reported by The Express. Meanwhile, everyone else is buzzing with the change in approach because it allows attacking players to express themselves. Not Fellaini. Clearly, the football we are seeing under the Norwegian coach does not suit Fellaini and nobody can blame him for feeling downbeat about the situation, but my point is we don’t need a footballer like him to win us games anymore. 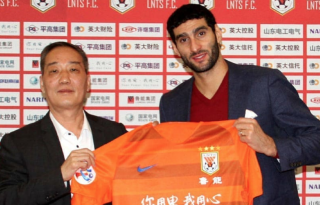 Unless he’s an idiot, Fellaini knows his time at United has hit a dead end with the club looking to move away from conservative managers with the appointment of a forward-thinker. 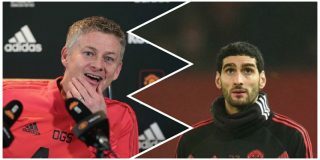 Solskjaer may be interim boss, but even if the club get Mauricio Pochettino in the summer it will also signal bad news for Fellaini if he doesn’t move on this month. Fellaini has indeed been an influential player during his time at United, flourishing in ugly fashion to win games, but it still feels like a side-effect from the David Moyes era. His skills are hard to replace but Ander Herrera is a better footballer, Fred is deserving of more opportunities, and United should look to replace the ageing Nemanja Matic with a more mobile alternative. When you look at other top teams and compare them with United, Fellaini is a reminder that previous managers were pragmatists rather than idealists. His contribution is simplistic but nasty, which isn’t always a bad thing, but United require a midfielder who can play ugly with some classy attributions. 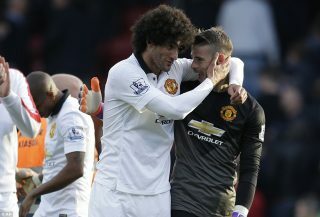 There is a different mood at United now and Fellaini represents the old. Solskjaer has built on team spirit and togetherness and it doesn’t feel like the big man is part of that.